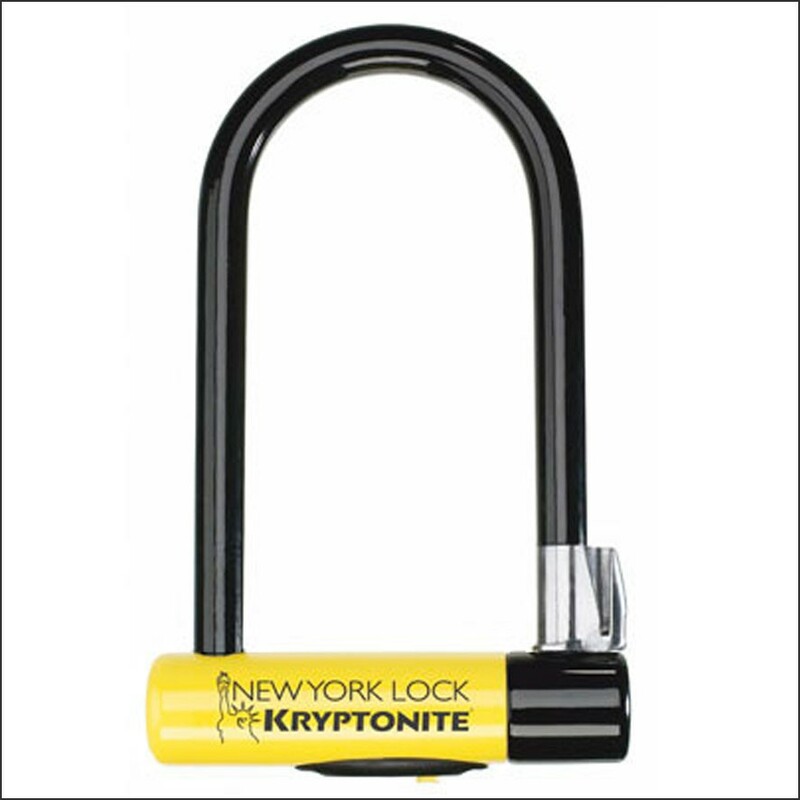 The 'un-breakable' Kryptonite bicycles lock New York U-lock is the latest evolution in bicycles locks at the moment. No competition can meet this level of security, Kryptonite graded their own product for safety 9 out of 10 stars! Tested with success by well known security companies like: VdS Klasse, Solo Secure and Thatcham. What more do you want from a lock? 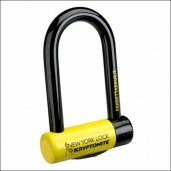 Scroll down and see all dimensions, specifications and tips how to lock your bike. 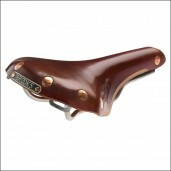 By far the most popular lock at this moment. 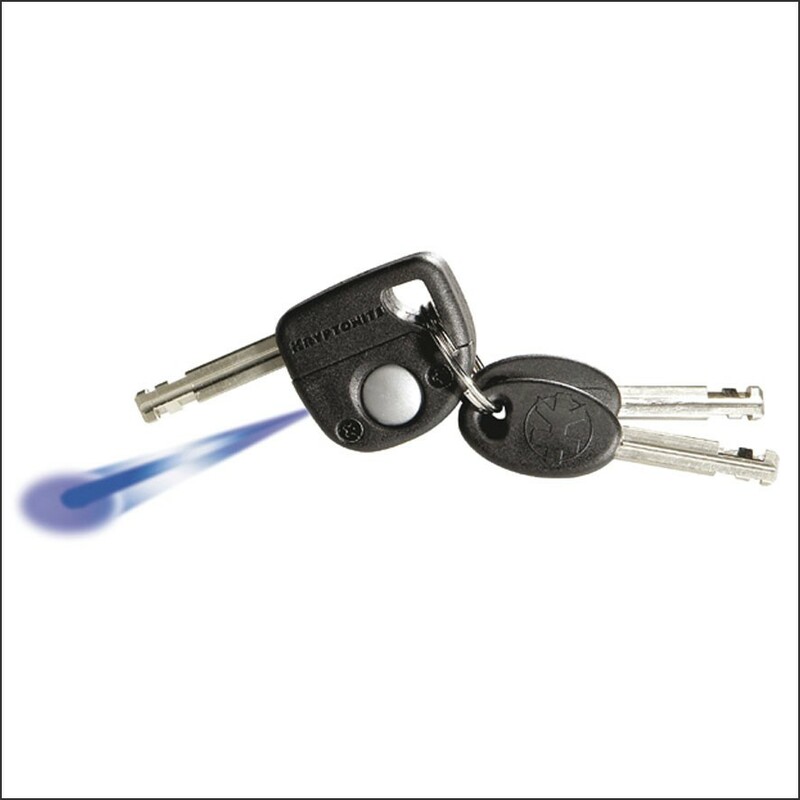 Order your 'un-breakable' lock easily online now!